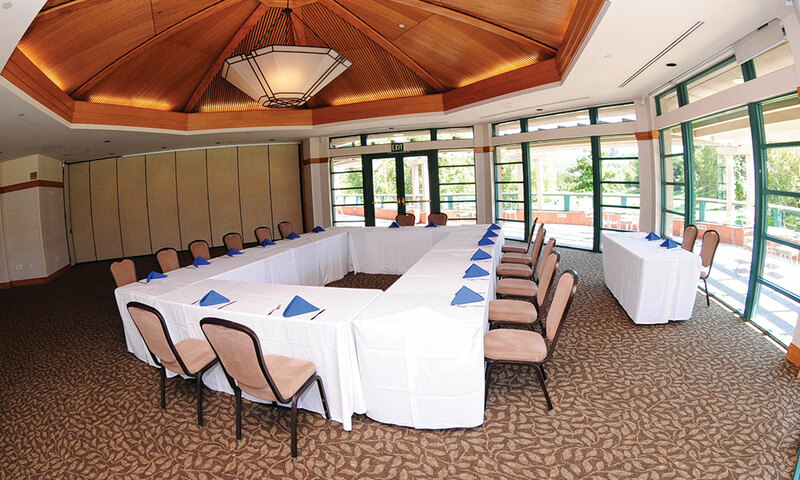 Take your next corporate meeting from tired to inspired and choose one of our unique Fullerton meeting venues. 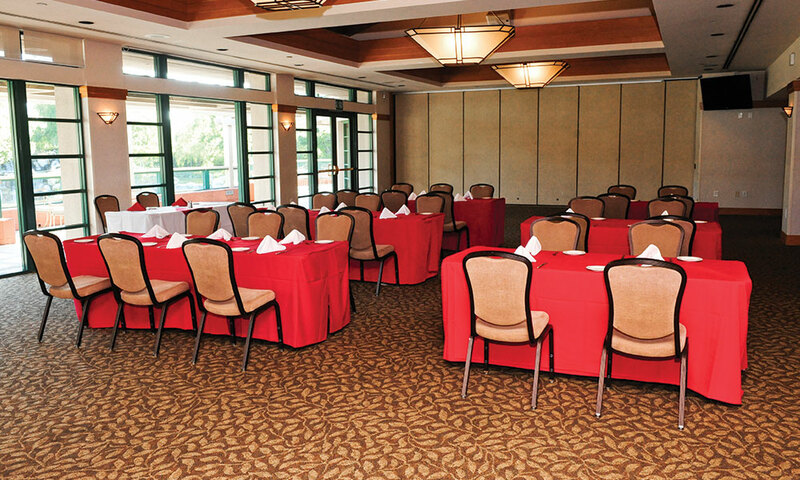 Our Corporate Event Support Staff has the experience and knowledge to help you plan and host a flawless golf course meeting. 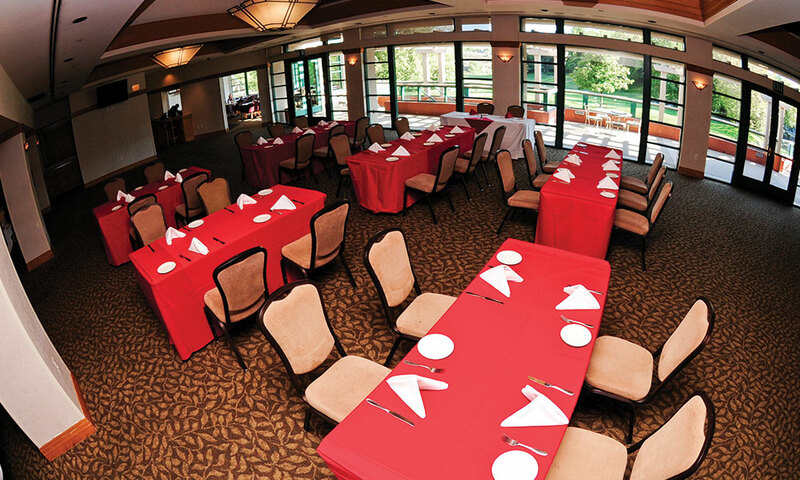 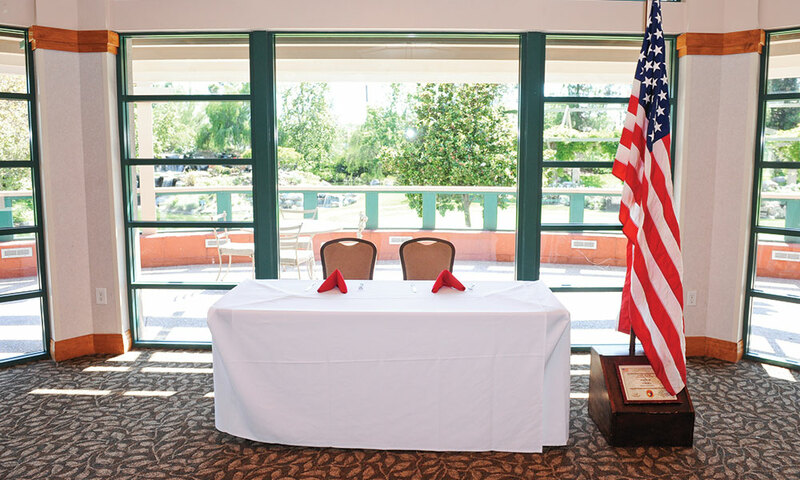 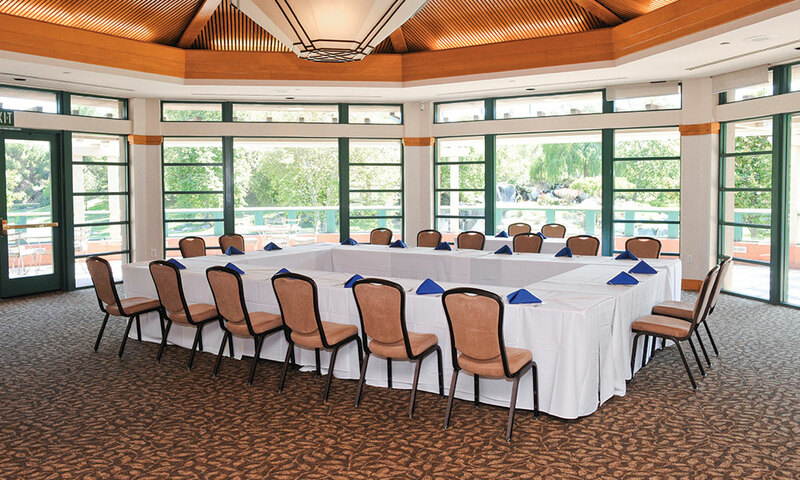 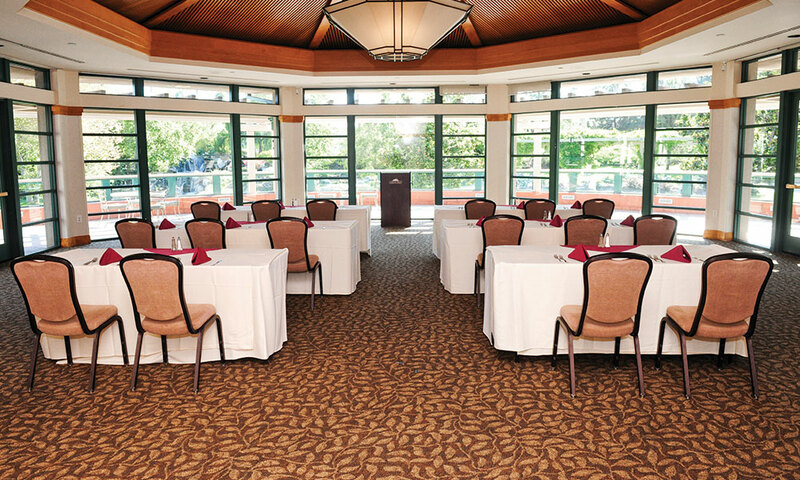 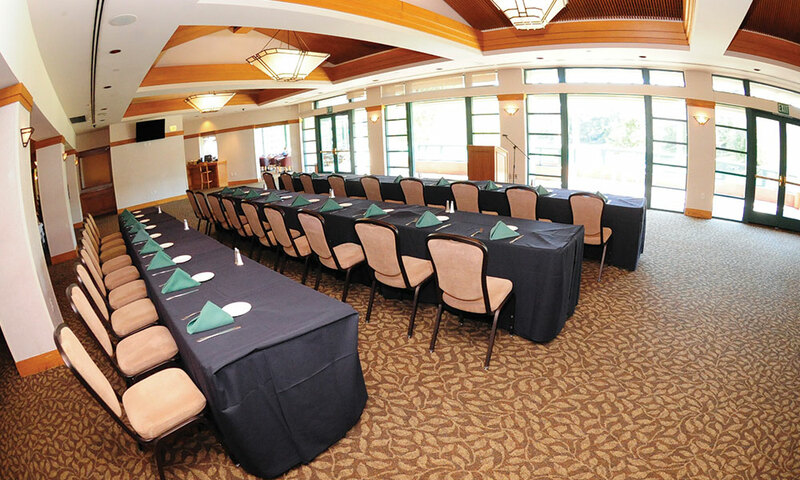 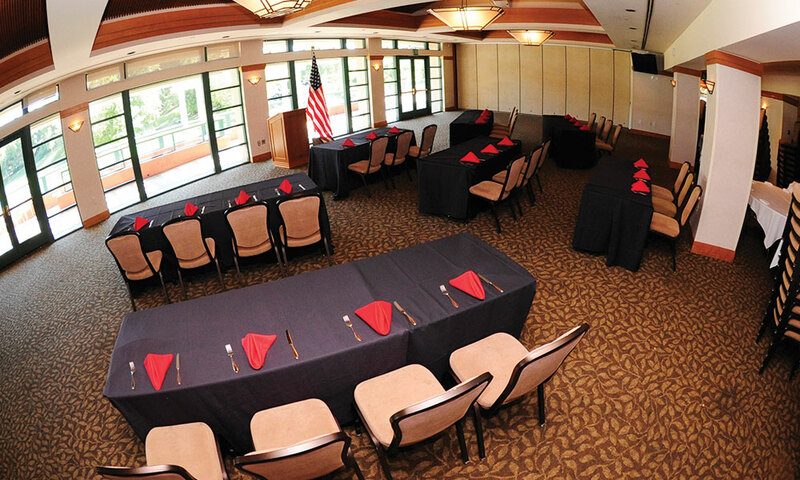 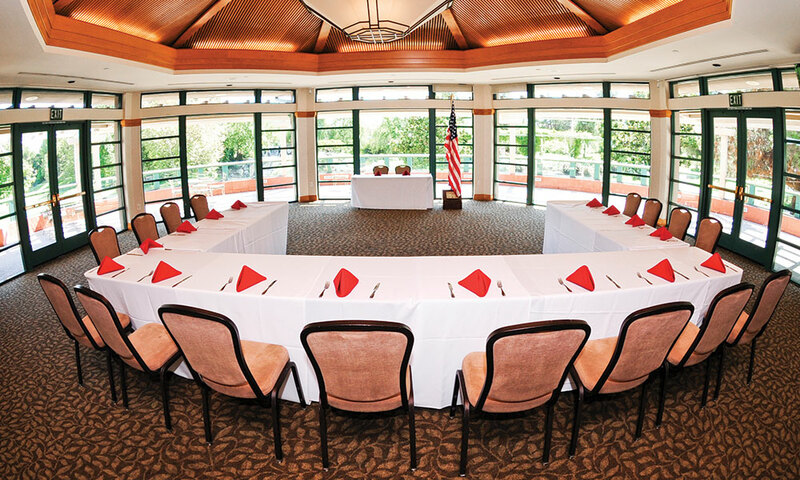 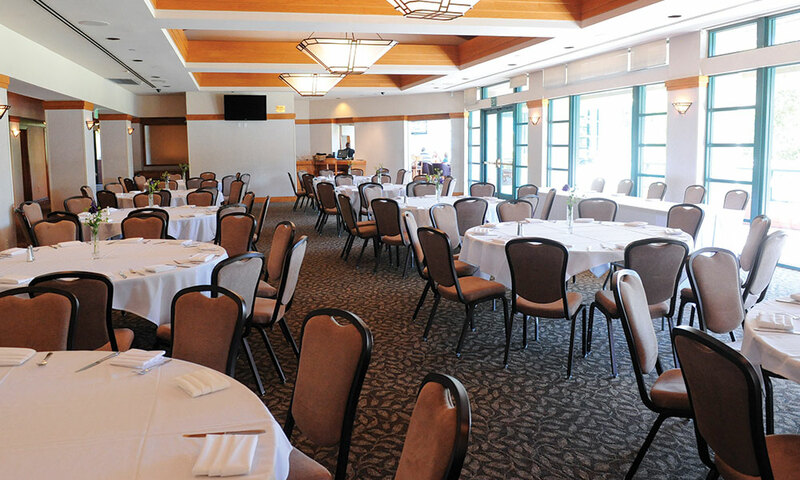 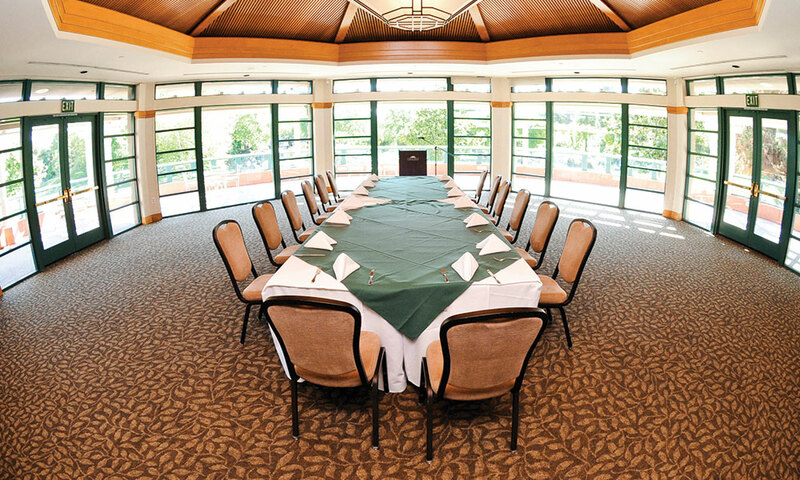 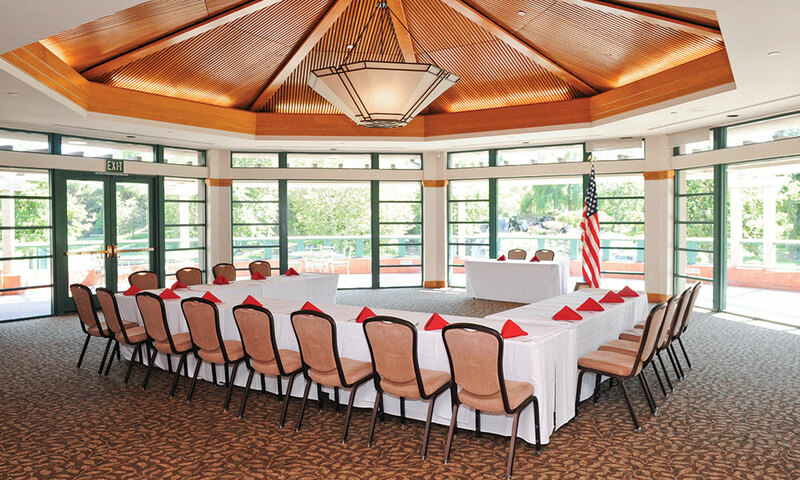 If you're searching through Orange County venues, searching for a small meeting room, offsite meetings venues, or meeting space with windows and the ability to have an outdoor reception, than Coyote Hills Golf Course might be perfect for your next corporate event. 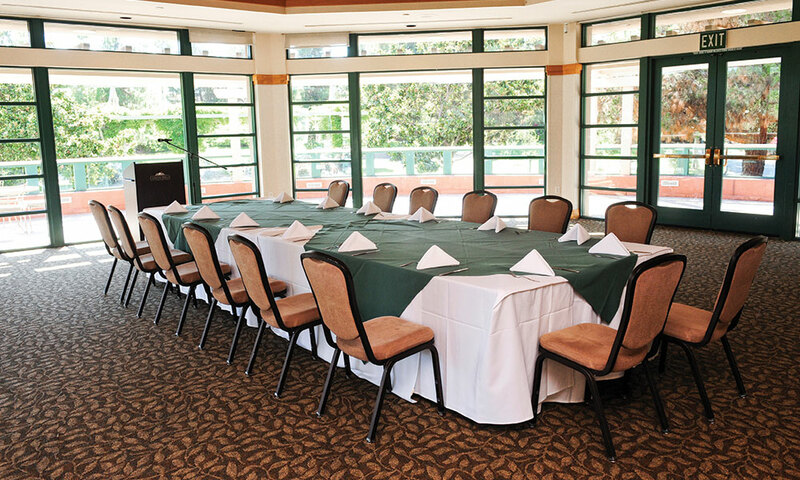 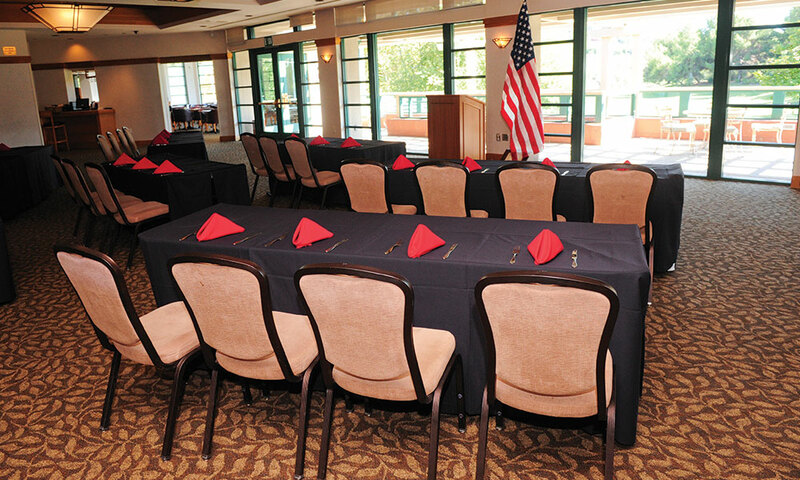 Coyote Hills offers several options for outdoor meeting space, meeting room rental with floor-to-ceiling windows, and corporate events requiring special menus, such as a traditional Korean 8-course dinner or 8 courses Chinese meal package. 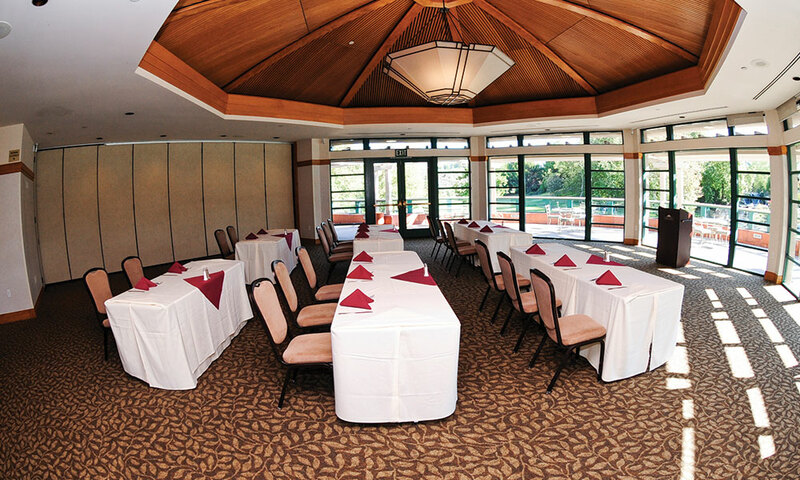 The Vista Falls Room, a 3,000 sq. 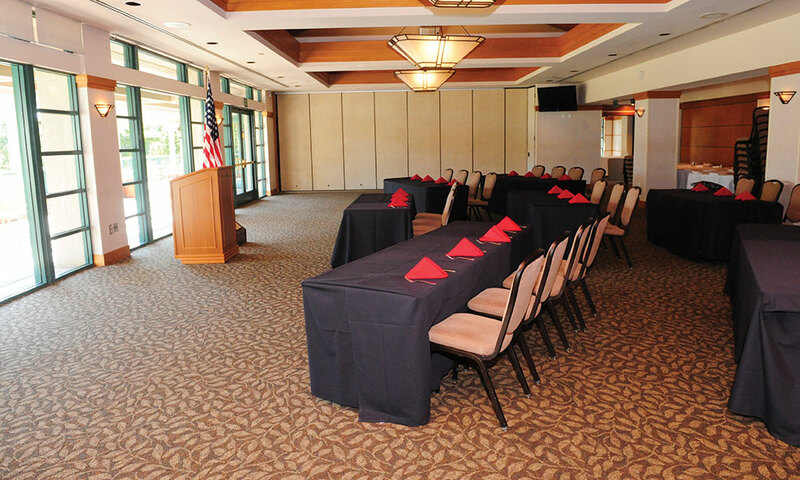 ft. room, can be set up to host an event from 20-300+ attendees, such as your corporate party. 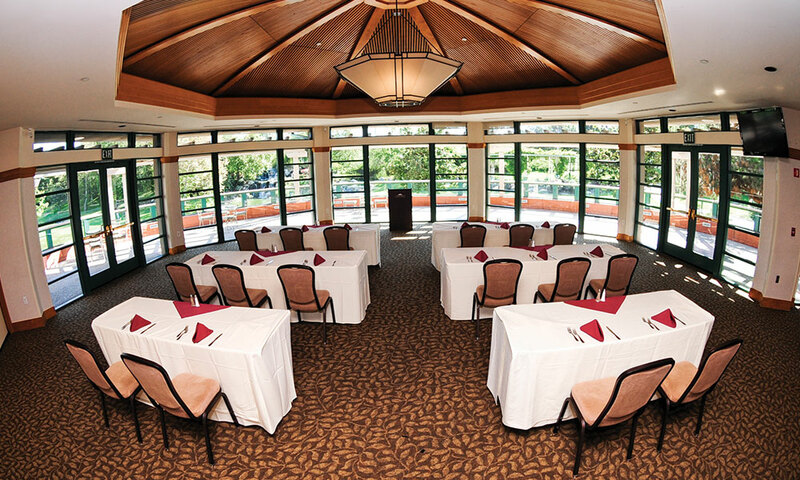 Views of the golf course and surrounding hillside can be seen through the floor-to-ceiling windows. 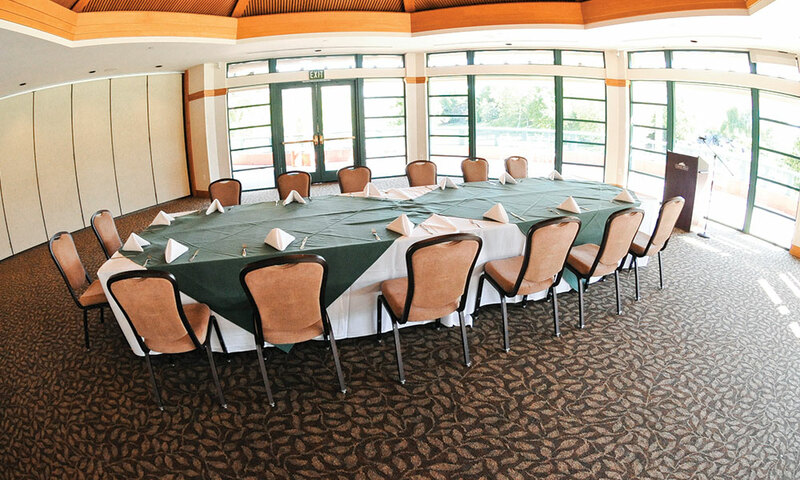 Let nature inspire your next meeting at Coyote Hills. 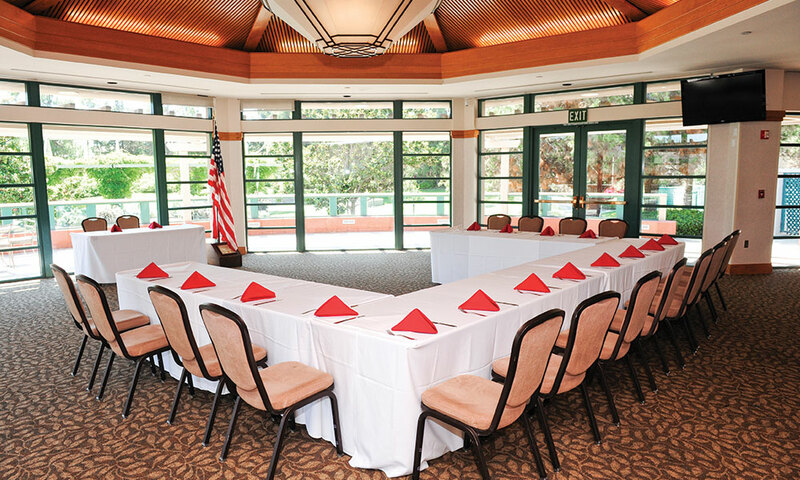 Contact the Meetings Experts in Fullerton and let us help you deliver your next successful event. 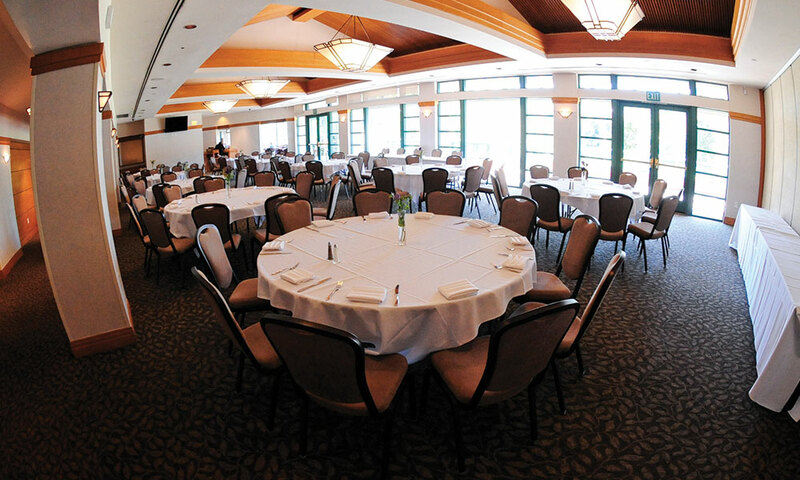 Love what you do, and you'll never work a day in your life.